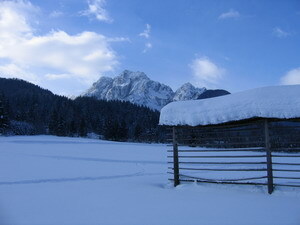 “ Of all mountains that I have seen, nothing is equal to the Julian Alps”. This was the declaration of love of Julius Kugy towards his elective mountains, which have conquered him since he was a gymnasium student in Trieste where he had admired those mountains from the window. These are appropriate words, in my opinion, to describe mysterious, fascinating and absolutely magnificent mountains. 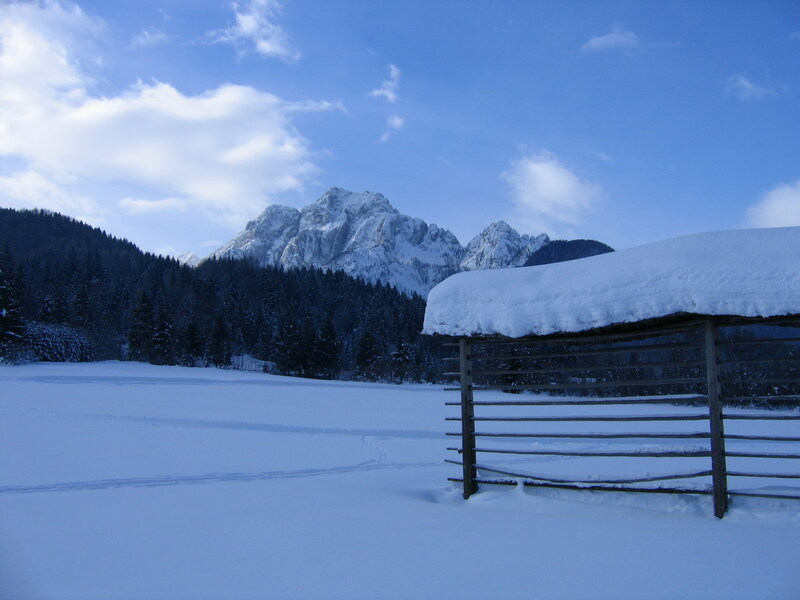 Austere peaks, deep valleys, wide forests, flora and fauna beyond compare, mysterious and fascinating karst universe are the characteristics of the Julian Alps. These features make of them the most wild and better preserved spot of the whole Alps. The climate is extremely severe because of the masses of cold air coming from the Siberian steppes which invest the whole area. 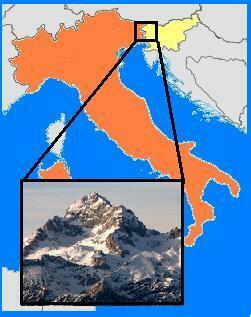 The Julian Alps have rich biodiversity due to their geographical position of being situated on the border between the Mediterranean area and the continental Europe, both having extremely different bioclimatic characteristics. Being considered far and secluded, the Julian Alps were neglected by the great alpinistic movement begun at the end of the nineteenth century.It was Julius Kugy who revealed the wild beauties of sharp needles of the Julian Alps accomplishing a number of first ascents which proved that, despite of the altitude which reaches the maximum of 2863 mt of Mount Triglav, the Julian Alps were technically difficult to climb. They present remarkable differences in altitude between the valley bottoms and the peaks which force the climbers to long and difficult approach before facing the challenging ascent of the wall. 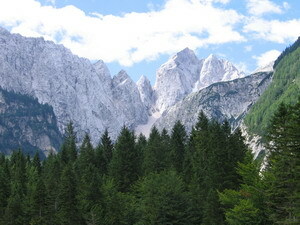 This is a short outline of natural beauties of the Julian Alps which are hard to describe by words. Actually, it cannot be completely expressed the frame of mind which those mountains provoke in the heart of those who approach them with sincere spirit of respect and admiration.